IATE: Search for specialized vocabulary from 24 European languages in a variety of domains, such as agriculture, transportation, and economics. IMF: The International Monetary Foundation's multilingual terminology database. Most of these apps are free, but some of them have free versions with an optional choice to pay for more services. 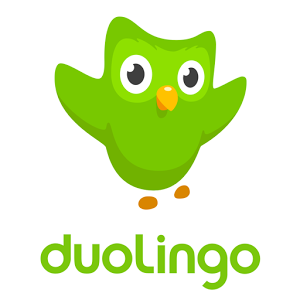 ​Duolingo- A Free App! One of the best apps to learn languages, it uses a game-like way of teaching you lessons. You can learn many languages on this app, and even learn a language as a non-English speaker. This application is based on phone use, so you can take your lessons everywhere you go. One of the best things about this app is that many of the lessons are created by native speakers, so you know you can be assured you are learning usable and prevalent phrases. 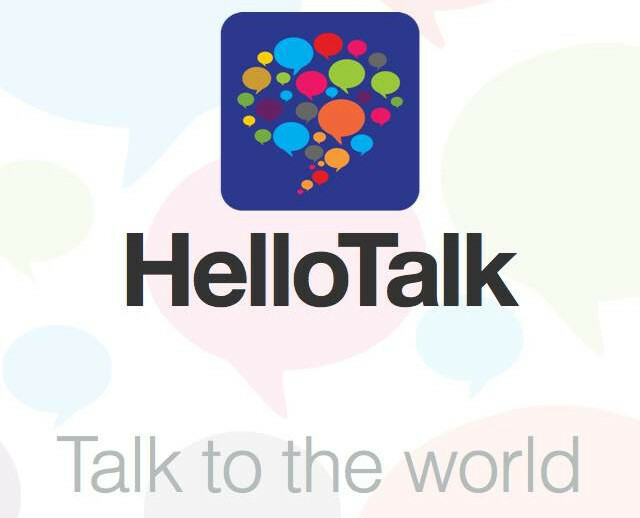 ​HelloTalk- A Free App! This app makes practicing speaking many languages super easy. Users can look for native speakers and converse with them using a whatsapp-like chat that has both text and voice messages. Correction of the messages exchanged is easily done with a built-in tool that transforms the exchanges into tiny tutoring sessions. Also included with this app is an integrated translation system when those moments of uncertainty may hit you. 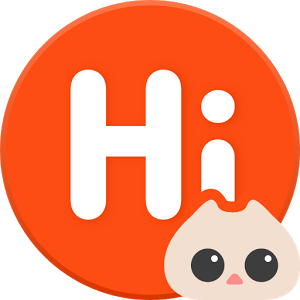 ​HiNative- A Free App! This app makes learning correct pronunciation a breeze. It allows you to get the benefits of getting in touch with native speakers without the hassle of searching for an exchange partner or having to schedule a chat. Anything is up for question here; you can ask for translations, input on pronunciation, or advice on cultural norms. You can also help fellow learners with the knowledge of your own language(s)! ​MindSnacks- This app is only for iOS devices (Apple products) but it sure takes the gold in gamification of learning languages! MindSnacks teaches 7 languages and it does this by having eight or nine tiny lessons with games at the end of them that are designed to help you learn vocabulary, grammar, or practice your listening. The app monitors your progress so you can see how much more learning you need to obtain proficiency in the skills taught. The basic download is free but is limited, and the buy in option is cheap and opens up your options. 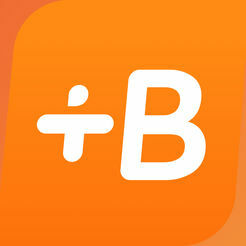 ​Babbel- This app is a paid "cousin" of Duolingo, though with 40 free lessons, it is a great option! Each class uses pictures to teach you vocabulary. Then the words you learned are used in related phrases and short dialogues adjusted to the the level you are at to build conversation skills. There are handy pop-ups that explain the most important grammatical points related to the learned material and if you are on a computer, they also include short cultural notes. You can also get separate packages devoted to improving specific skills such as grammar or vocabulary if you already have some experience with the language and only want to improve certain skills. Lastly, Babbel’s classes can be downloaded and kept offline for you to study. 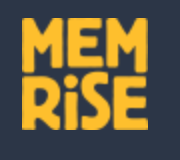 ​Memrise- Memrise is the place to go for your vocabulary retention. There are a lot of courses on almost every language, including ones that are "fictional" (Klingon, anyone?). You have your options between more standardized courses based on popular textbooks, vocabulary frequency lists, and less expected vocabulary collections with naughtier words or translations of works. What makes this app great are memes and gamification. The app has a learning method that relies on creating funny or bizarre associations with the studied words. Memes come to play with this method of teaching, and the everyone in the community can add their own! Learning, revising and creating memes is a source of points that help you advance in the Memrise hierarchy of users (which ranges from Membryo to Overlord).  Luso-Brazilian Association - The University of Illinois has a group open to students and residents of Champaign-Urbana interested in learning or improving their Portuguese skills. La Casa - Hosts many student groups, outreach activities, and cultural festivities around the University of Illinois campus. 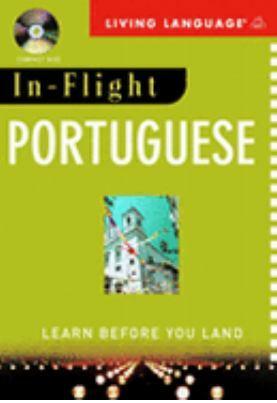 In-Flight Portuguese: Learn before you land - Download this audiobook and learn basic conversational Portuguese for travellers. The Library subscribes to Rosetta Stone Foundations, which features 30 languages from around the globe. To enter the database, go to Rosetta Stone Foundations/ Alternative link . You can also use Rosetta Stone on a mobile device. To get set up, use the Tutorial for Rosetta Stone Mobile. If you have trouble entering the database and signing up for an account, contact Paula Carns at pcarns@illinois.edu. If you have difficulties once you set up your account, please use the "Contact Support" option at Rosetta Stone (linked off of the entry page). Brazilian PodClass - Weekly Brazilian Portuguese podcast, for all levels with focus on conversation, pronunciation, vocabulary, grammar and popular expressions. Also available to download through iTunes. Brazilian Portuguese Podcast - Brazilian Portuguese podcast with lessons designed to improve listening comprehension. Italki Language Exchange - A collaborative online environment for developing language skills. Ponto do Encontro - Offers quizzes and activities to test your Portuguese understanding. Portuguese II through MIT's opensoftware. BBC Languages: Portuguese - Online resources about Lusophone culture and language. The "Talk Portugal" section provides helfpul speaking and listening tools for practice. Livemocha - A social language learning community with lessons, games chat and more. Boasts over 8 million members. Perini, Mário A. Talking Brazilian: a Brazilian Portuguese Pronunciation Workbook. New Haven, Conn: Yale University Press, 2004. Rodrigues, Fernando José and Peter Humphreys. Falaré aprender: Português para estrangeiros. Porto: Porto Editora, 1993. 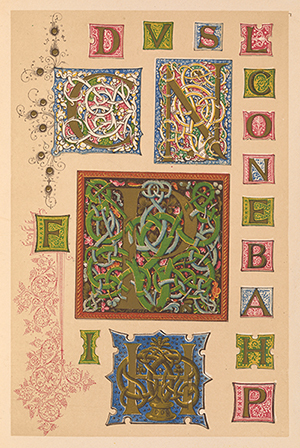 Eberlein O.F. Lima , Emma and Samira A. Lunes. Falar, Ler, Escrever Português: um curso para estrangeiros. São Paolo: EPU, 1999. Lathrop, Thomas A. and Eduardo M. Dias. Brasil! Lingua e Cultura. Newark, Del. : LinguaText, 1998.